Dearest loyal blog readers, you've been telling me over and over again in the last three years to sell bags again. 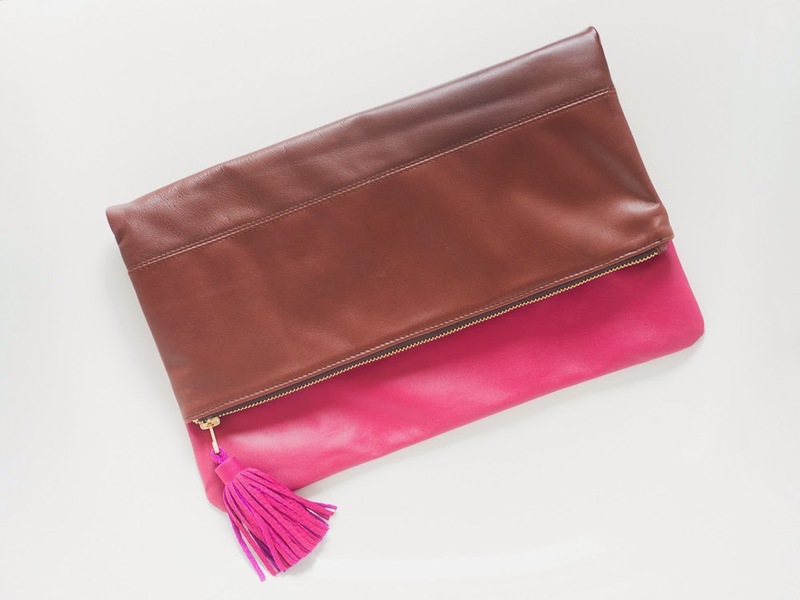 So, because you love me and I love you, meet the Topaz Clutch! I'm so thrilled to finally show them to you! 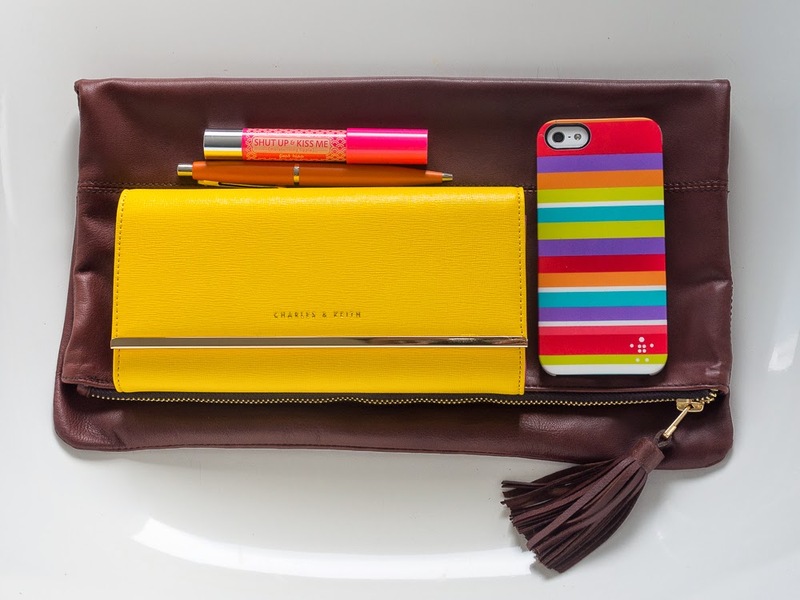 The Topaz Clutch was born from a collaboration with local brand Ni-QUA. If you've been reading my blog recently, you'll be familiar with Ni-QUA because I super love their leather products. Genuine leather, quality craftsmanship, friendly prices. I've stopped longing for foreign brands because local ones are really amazing! That's why I just had to ask Ni-QUA to make my dream come true with this collaboration! Brown and basic. For the classic woman who doesn't want a big bag to hide her outfit. Made of soft and smooth, buttery sheep leather. 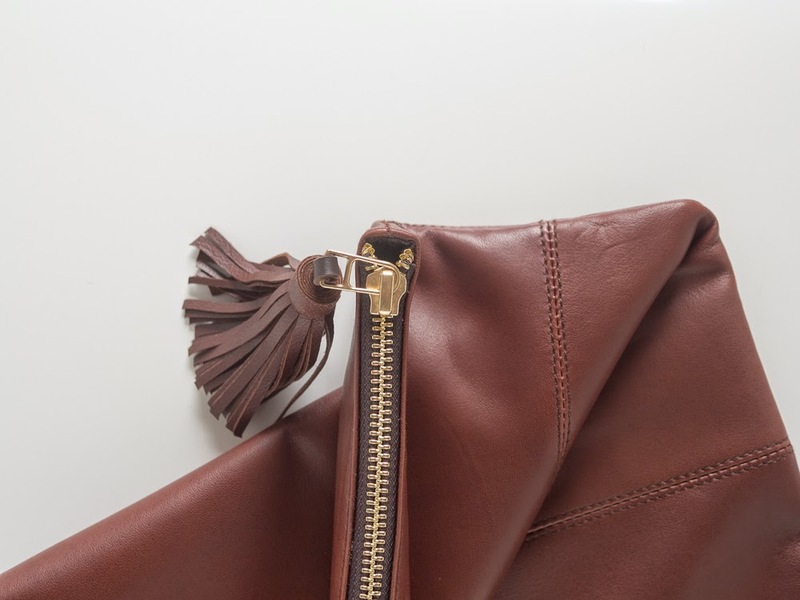 Features a tassel and gold hardware. The pink version is for the woman who loves a little whimsy. 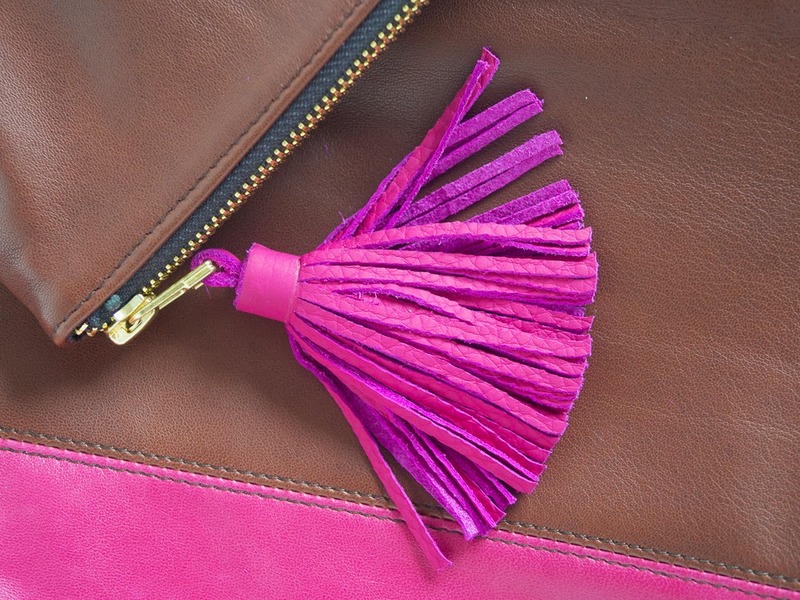 The pink leather tassel adds fun and flair! 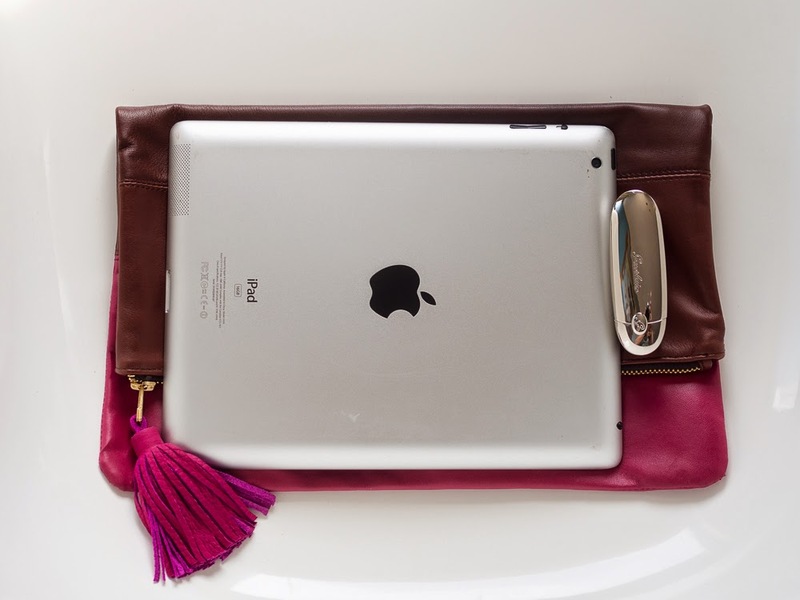 Fits an iPad and a lipstick. Two of my other essentials haha! They're so pretty, I can't stand it! I love them both so much! Please love them, too! 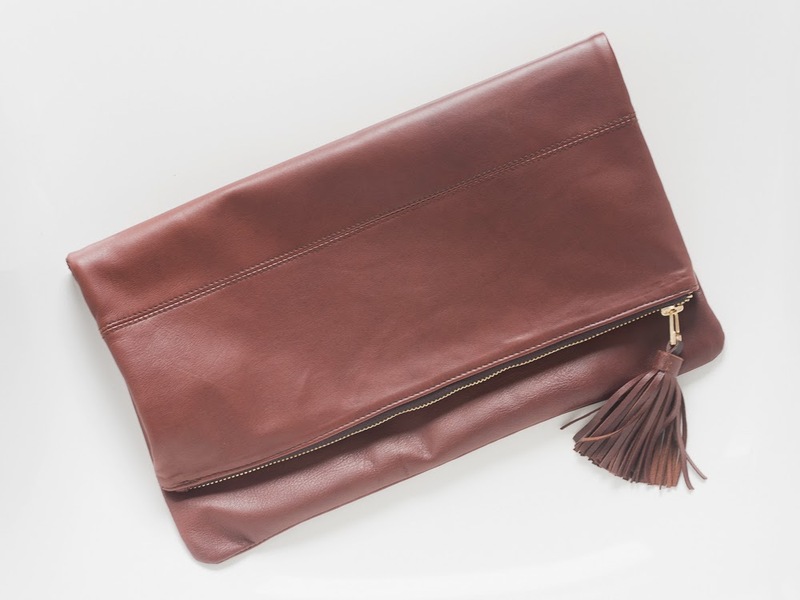 Buy a clutch or both from Ni-QUA! Each clutch is only Php 1,395. Pretty inexpensive for something so pretty and perfect! Be a fan of Ni-QUA! Like their Facebook page. Follow them on Twitter. Follow them on Instagram. I'm going to check if you liked Ni-QUA, okay? Grab any photo from this blog post and share it on your social media accounts. Tell us which bag you want and why. Use these hashtags: #topazclutch and #niquashop. It's so we can see your entry! You don't need to share on all your social media accounts (we don't want you to spam your friends), but it will help me a lot if you can leave a comment below telling me if you shared on FB, Twitter or on IG. 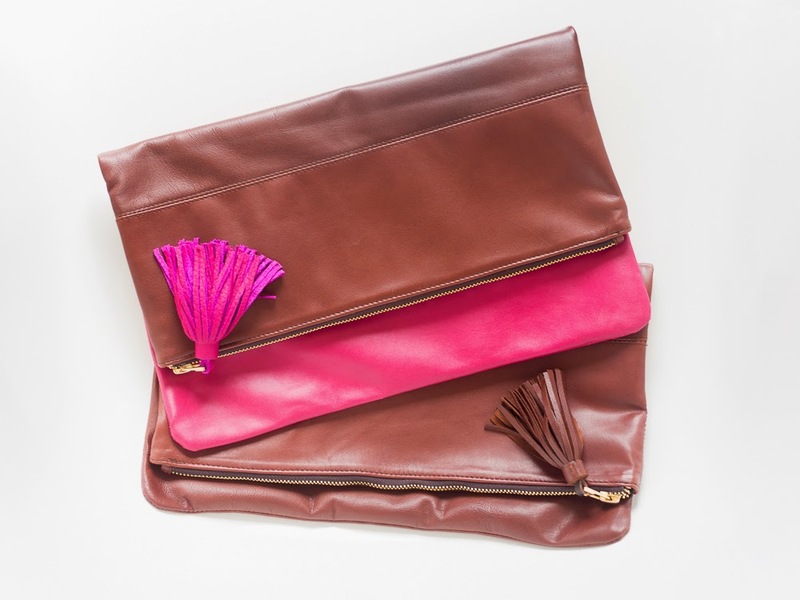 Ni-QUA and I will pick one winner of the brown clutch and one winner of the pink clutch. Contest ends on September 15. Contest is open only to those with a Philippine address. Okay, that's it. Good luck! Meanwhile, if you don't believe in luck, just buy straight from Ni-QUA's online shop and be one of the first with a Topaz Clutch! Hi Ms. Frances! 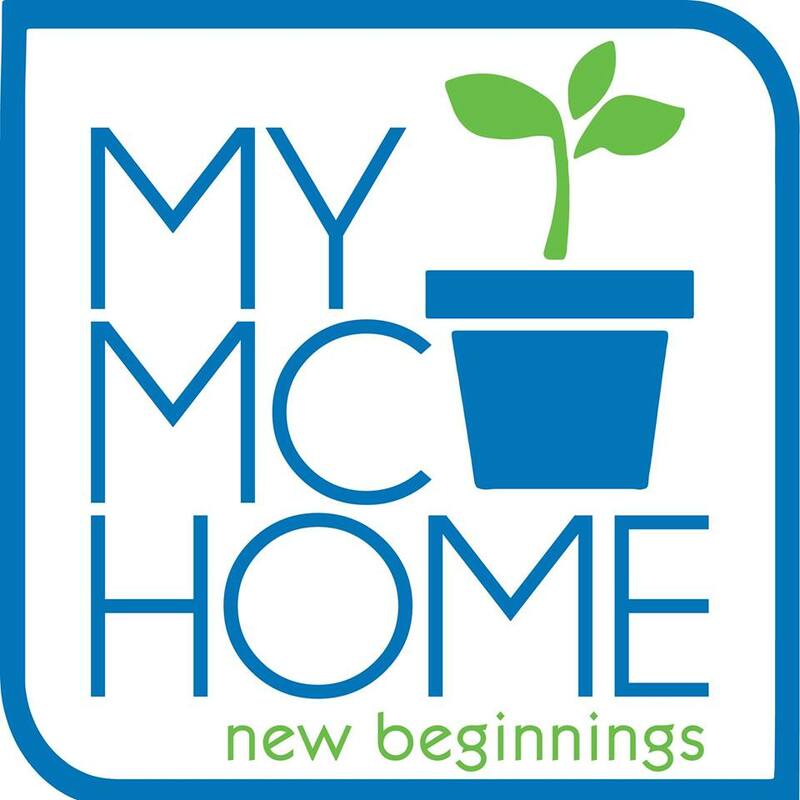 I joined this and posted on my Instragram (@momofjohan) and on twitter (@smytabora). Very nice clutches! Thanks for the contest! Liked & followed, shared on IG @ces_li thank you! Hi Abigail, okay na ang one comment thanks! Blogger is already marking your comments as spam kasi ang dami na super. No problem with me! Just telling you na your other comments went to spam na. 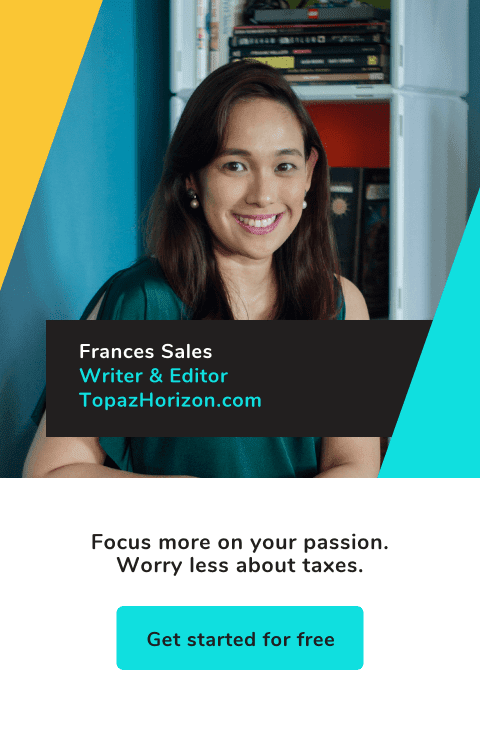 Napansin siguro ng Blogger na paulit-ulit so it marked you as spam! Hi! Shared the photo on Instagram (nikkizdmd). Good luck to me! Congratulations! Liked it on FB, twitter and Ig. Hope to win one. Hi Frances! Done sharing it in IG and twitter. BTW...congrats!